Cipollini Carting and Recycling is a New Jersey Licensed Trash and Waste Removal Company serving Northern and Central New Jersey. 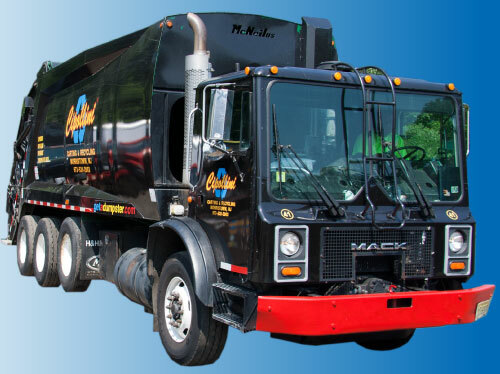 We’re an Independent, Family-owned Solid Waste Hauler established in 1989. 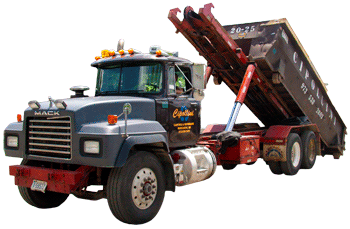 Cipollini Carting provides a full range of Hauling Services including Commercial, Municipal and Residential Garbage Collection, Dumpster and Roll-off Services, Recycling and Clean-up Services. Why choose Cipollini Carting? On top of our Competitive Pricing for Waste Removal Services we’re best known for our outstanding Customer Service. Our staff ensure that you receive the Garbage Collection or other Waste Hauling services that you’ve ordered in a timely manner. Put us to the test! 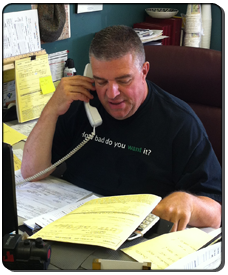 Call Vinnie (our Customer Service Manager) today at (973) 983-1001 to get that personal touch that our other clients have learned to expect.